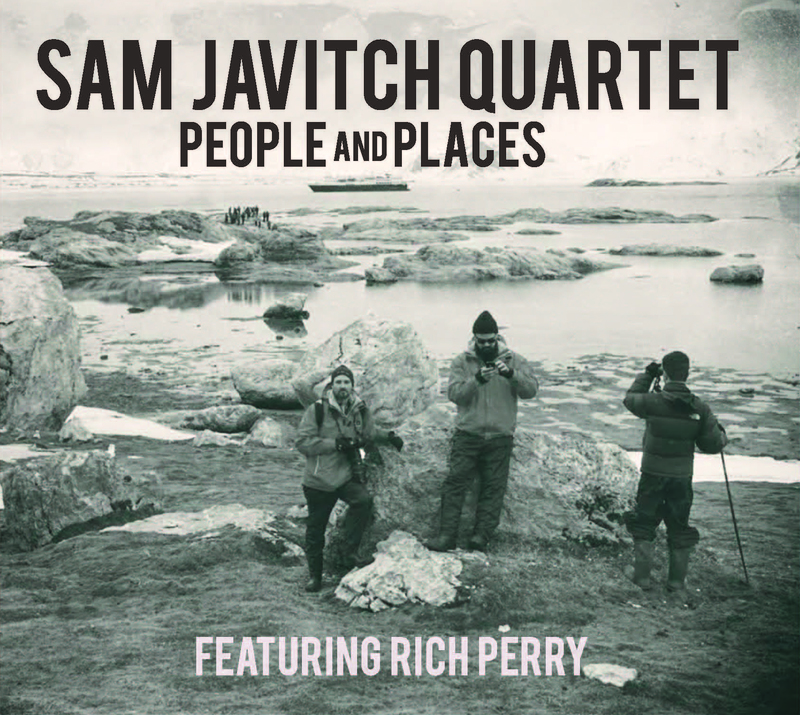 The beefy and muscular tenor sax of Rich Perry is featured on pianist Sam Javitch’s album along with Adrian Moring/b and Matt Niedbalski/dr. The team is quite nimble and dexterous as it works around tricky pieces like “The Pitch to Rich” with ease and aplomb. Javitch gives a gospel touch to the warm “Lifted…” and bops with delight as Perry gets in some nice jabs and punches on “Level Up.” The team shows how to dig a deep groove on the hip and sleek “Wiseman Weidman,” making this album rich in fresh ideas and a dash of tradition.